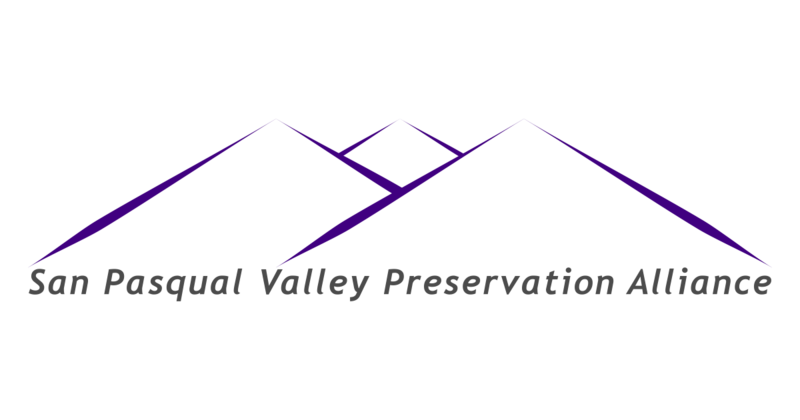 Do you want to know more about the San Pasqual Valley Preservation Alliance? Are you thinking of making a donation? Do you want to know more about how you can help? E-mail or call us. We would love to hear from you!